Why Properties are using it? ​ Sell: Nights, Packages, Surf Lessons, Transfers & Extras on your website. ​ Frees up your time from constantly emailing + phoning to get a booking. Integrates with Channel Managers: Siteminder + MyAllocator. Receive live bookings 24/7 from your website. 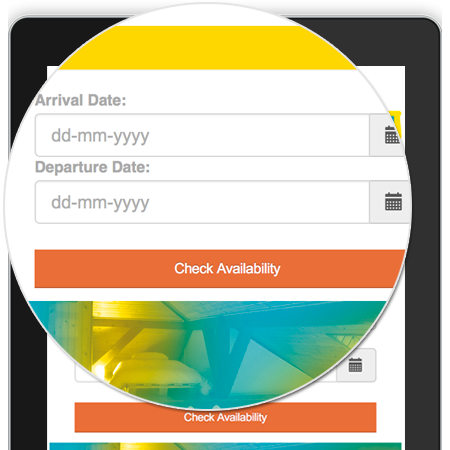 Increase conversions with a simple booking experience. Free up time from answering emails & booking requests. "As I am a little IT-geek myself I know how much work goes into the development of a platform like this and how much can go wrong. The Surfholiday Direct Booking Tool runs super smooth and I really do like that they are constantly trying to make our life easier and offer the best and smoothest booking experience for our clients. We have tried a couple of smaller platforms which are trying to specialize in the surftourism market. They were all very basic and nothing to compare with the Surfholidays Direct Booking Tool. Plus they all had very little traction on the market and the return was never any good. We will definitely keep working together with them and are excited already what kind of tools they will be coming out in the future."